Expressing great enthusiasm and excitement, we announce our participation in 23rd edition of BEAUTYWORLD MIDDLE EAST from 8 – 10 May 2018 in Dubai. 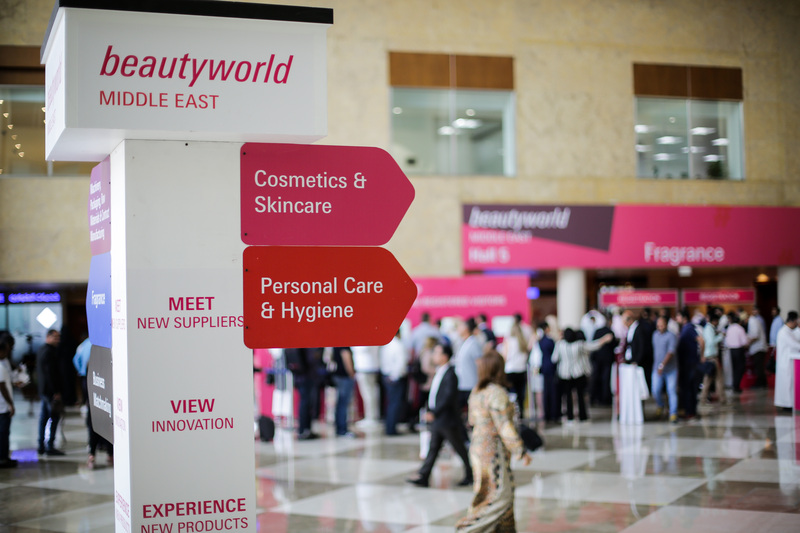 Beautyworld Middle East (https://www.beautyworldme.com) is the largest international trade fair for beauty products, hair, fragrances and wellbeing in that part of the world and one of the top 3 exhibitions worldwide. Hosting over 1,700 exhibitors from 56 countries and with more than 41,000 visitors from 139 countries, this platform rises head and shoulders above the rest bringing a mix of innovation, path- breaking trends, the most flamboyant and talented professionals and truly revolutionary products. No doubt ideal place for us to be! So, join us at Hall 4 – Stand D12 and discover our magical world of fragrances.